The Blast Off! 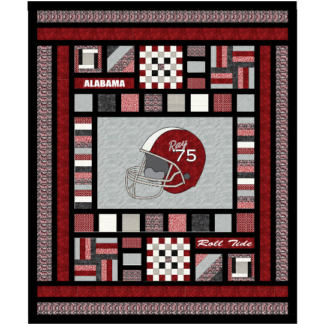 quilt pattern is designed to fit a full size bed. 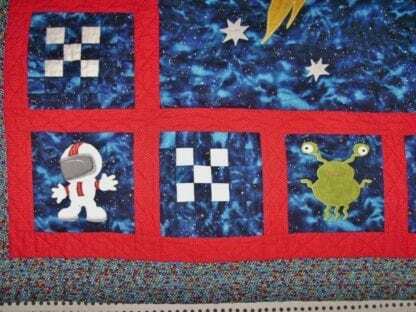 It’s based on my Outer Space Adventure crib quilt design, and is a great quilt design for any young astronaut! Blast Off! 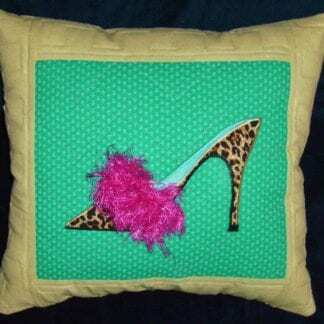 combines colorful, applique with patchwork blocks, outline quilted to highlight the details and bring out the design. 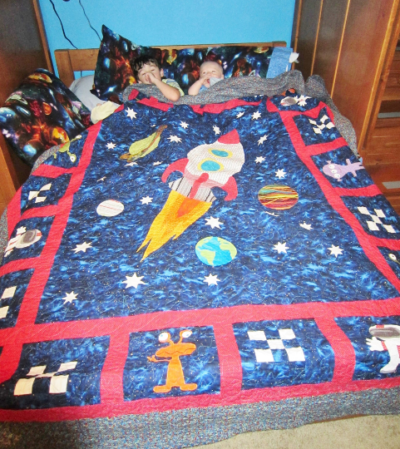 Finished quilt is appx 81″w x 92″l – big enough for kids of all ages! 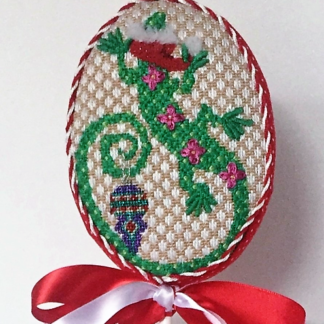 This product listing contains affiliate links, meaning I may earn a small commission if you use those links. I only recommend brands I use and trust. 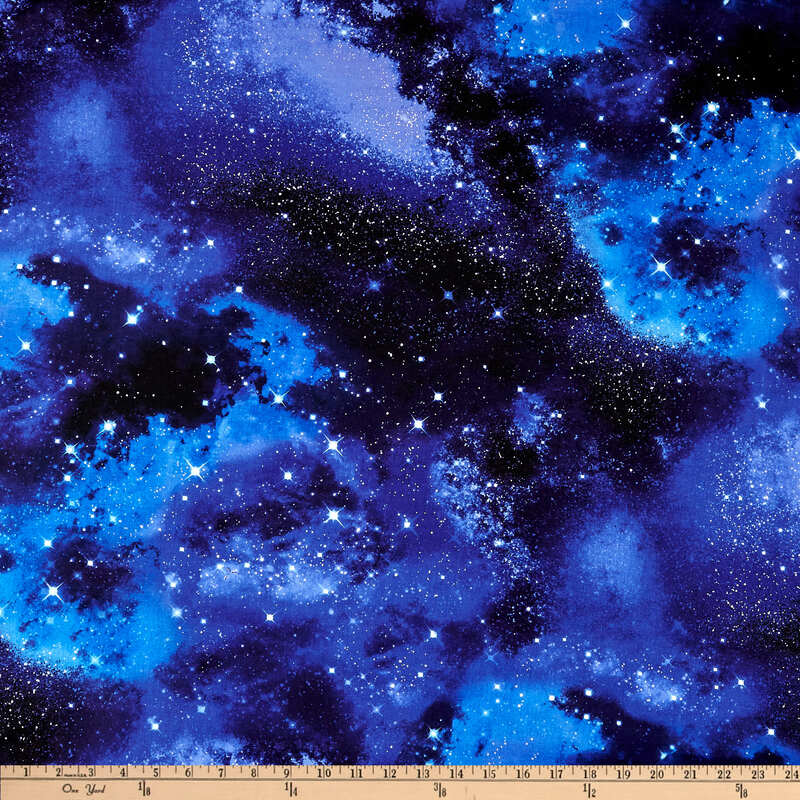 If you like this design, but want to make a smaller version, check out Outer Space Adventure! 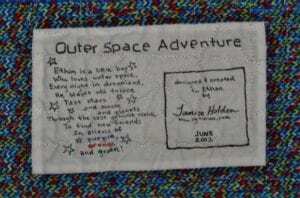 My original Outer Space Adventure quilt was designed as a crib quilt for my niece’s baby, Ethan. 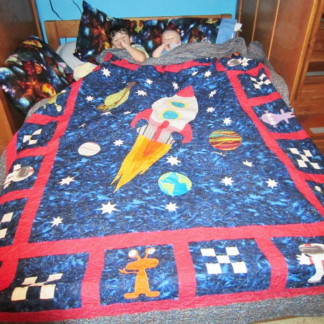 His mom & dad were planning an outer space themed nursery, and asked me to design a quilt and coordinating needlepoint canvases as the focal points in the room. The full-size version Blast Off! 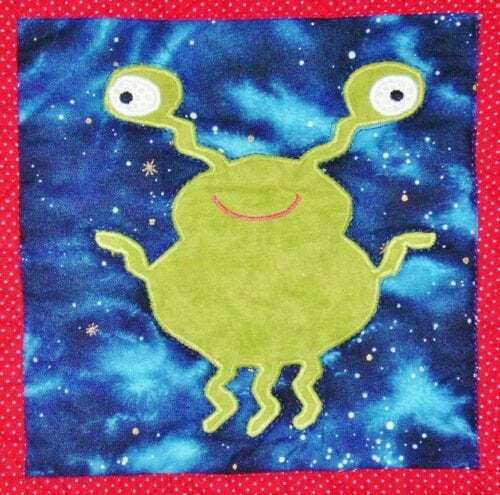 was a special request from a quilter in Texas, who wanted to make the larger size for her grandson’s room. 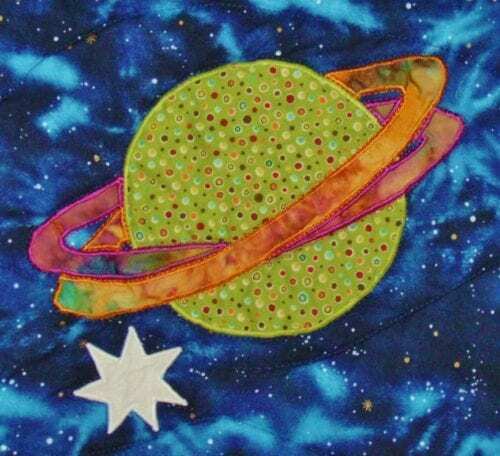 The outer space theme begins with an applique center panel. 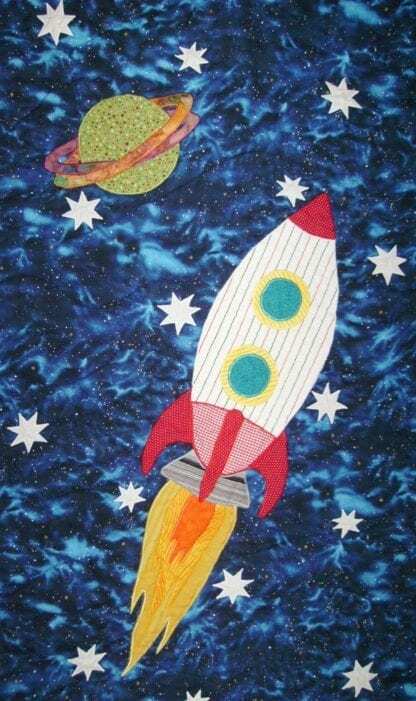 A rocket blasts off and makes its way through deep blue space, past stars and colorful planets. 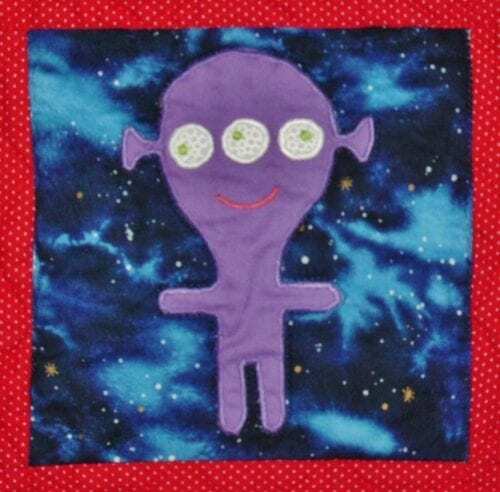 Applique blocks with cute astronauts and silly aliens mix with patchwork “star” blocks to create the border. Red sashing and a bright geometric print complete the quilt design. 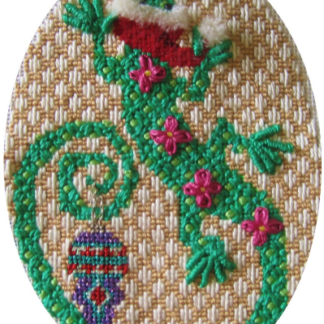 This design is modern, bright, and fun! 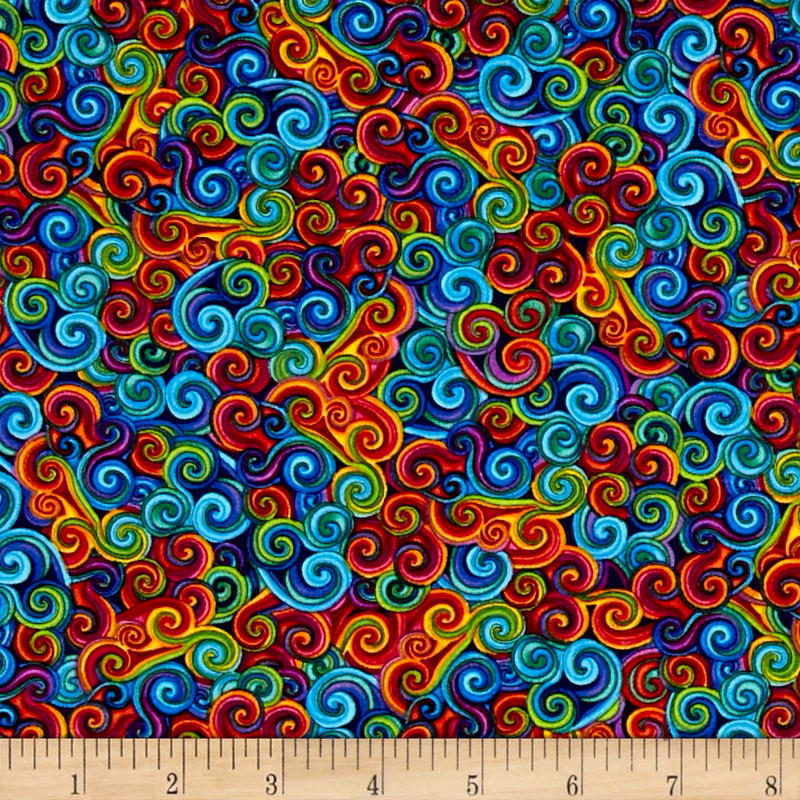 E-pattern PDF download. 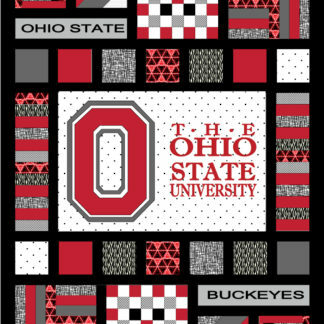 Option to print applique patterns on one 36″x48″ sheet (check with local blue printers for pricing) or on multiple 8 1/2″x11″ pages. I wrote a fun little poem for the gift label on the original quilt. 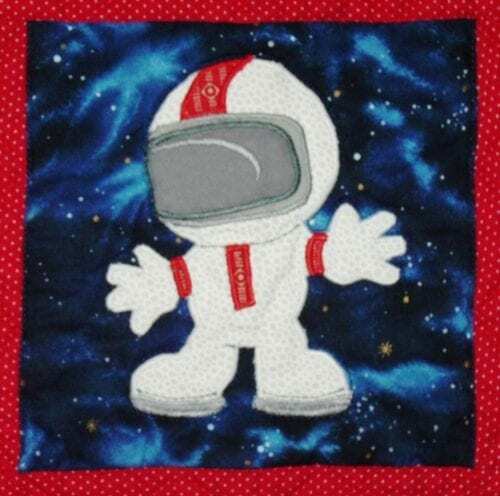 Feel free to personalize it and use it for your little astronaut!